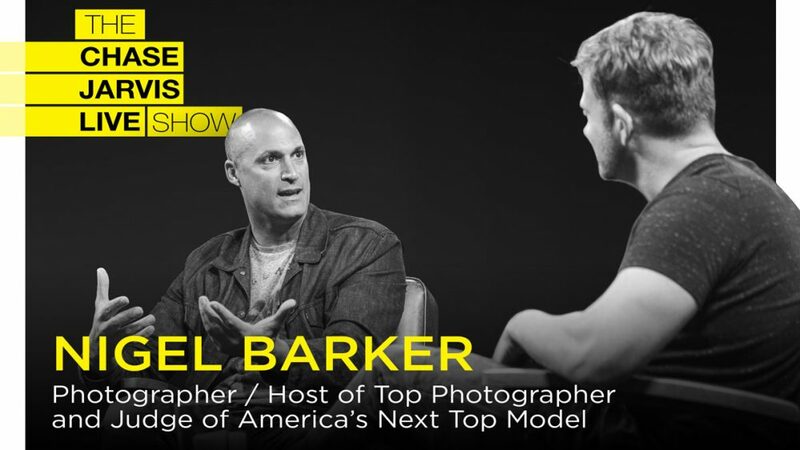 Nigel Barker is an internationally renowned photographer, model, entrepreneur, TV star and author. 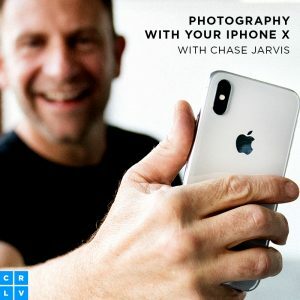 You’ve seen him as a judge and photographer for 18 seasons on America’s Next Top Model, starring alongside Naomi Campbell on The Face, and as the host of Top Photographer. His entrepreneurial pursuits include having his own furniture line with Art Van Furniture, being the Artistic Director of the menswear brand Flag & Anthem, and co-founding the NYC gym, The Dog Pound. Oh yeah, and he’s published two books- The Beauty Equation and the New York Times best seller, Models of Influence. The dude stays busy. In this interview he shares a few great stories of how he used the resources he had access to to get his career off the ground, how he thinks about the progression of his career, and how he stays passionate about every day of work. You’re going to love it. Nigel didn’t get a degree in photography; he looked outside of photography and outside of fashion for inspiration and career guidance. 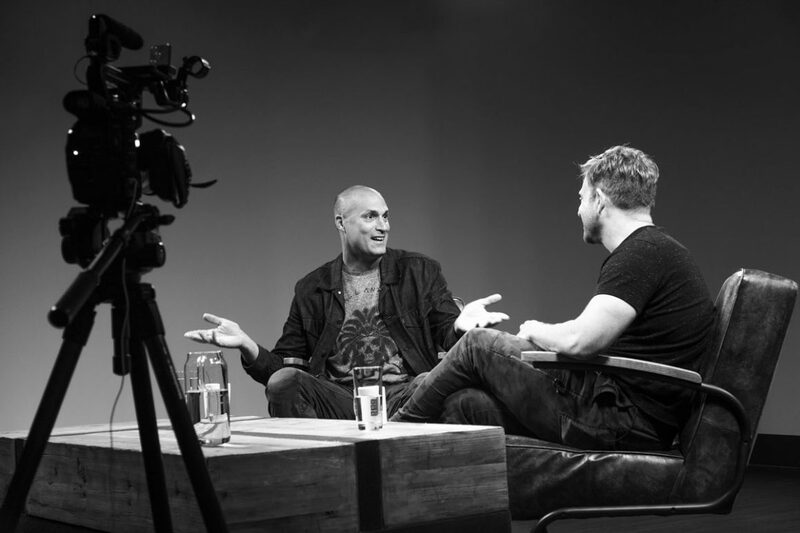 This helped him build creativity into the DNA of his career and say yes to growth opportunities that seemed risky at the time. Nigel leveraged his experience of being a model into being the photographer he would have wanted to work with. He deconstructed every set that he worked on and built everything he learned into his workflow. As a creative, you get paid to execute on a vision, regardless of how many quirks you introduce into your process. The ingredients to Nigel’s success were learning his craft, having passion for it, and being compassionate to himself. He lives the value of doing his best, regardless of how it compares to how others are doing. People like to know when they book you what they’re going to get.